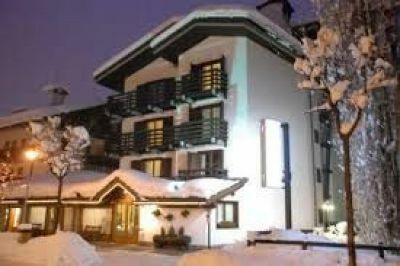 I sell for unused beautiful hotel co-ownership Hotel 4 stars Les jumeaux in Courmayeur 20 meters from the ski lifts and 150 meters from the center. The period is the 9th week which corresponds to the last of February (carnival). They are two communicating suites separated by a door that can make the two suites autonomous. A suite is 4 places with bathroom and another of 2 places with bathroom, both with balcony kitchenette, ski storage and parking space. Use of the restaurant by convention, excellent investment.